RODE MICROPHONES - RØDEGRIP (IPHONE 5C) RØDEGRIP+ for iPhone 5C NEW!! 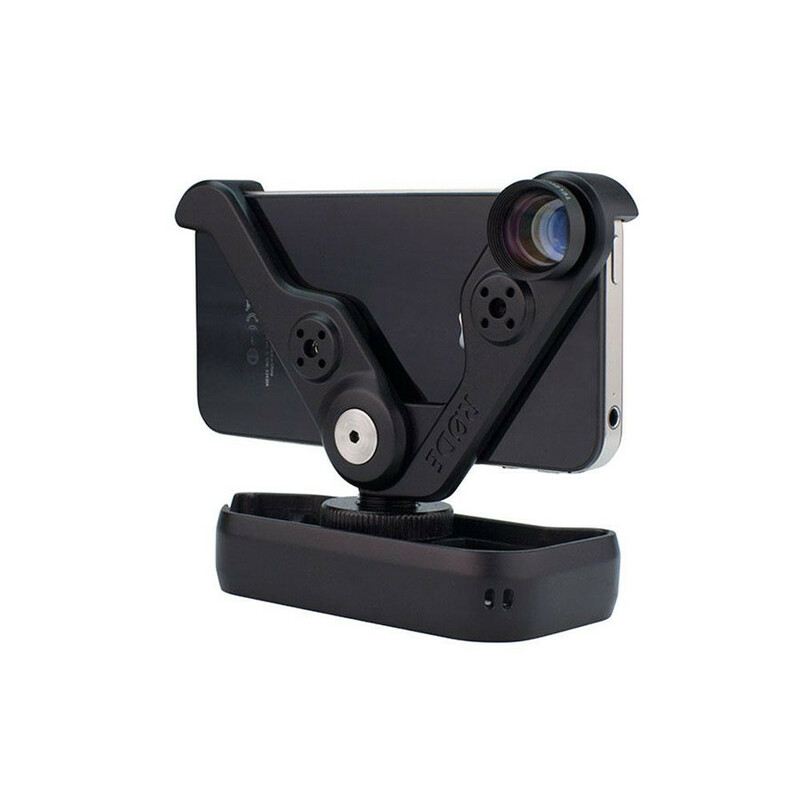 RØDEGRIP+ for iPhone 5C NEW! !